Change Auto Glass repair a.k.a Nation Auto Glass repair experts have been providing mobile glass repair service for over 35 years. 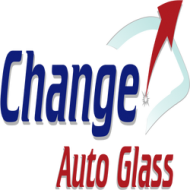 Change Auto Glass technicians are trained and have the experience required to replace your car glass. Need Auto Glass repair services in Fremont, San Jose, Concord, Walnut Creek or surrounding cities in Bay Area. You have come to the right place. 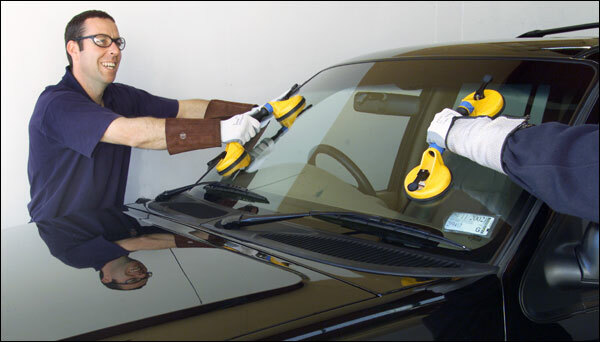 Change Auto Glass is your one-stop shop for all glass repair services in Bay Area California. If your windshield is cracked or broken or needs chip repair – call us we can take care of best customer service and price provided. We are different from the thousands of Auto Glass companies operating in the bay area. Our service is unique to non – Our prices are competitive and provide mobile glass repair service with lifetime warranty on Glass part and labor. You can contact us easily by filling a form on the right-hand side or by calling us at our number listed above. Please note we are open Monday – Saturday from 7 am – 6 pm. if you want service on Sunday – Please call us ahead and we will set your appointment. No matter what kind of car model or what year is your car we have the glass for All makes and models. We also have the knowledge of replacing glass in the most efficient way. visit our Coupons page and find available coupons.